We want to be a spiritual home for whoever enters through the doors of our buildings. Our purpose is to love the Lord our God with all our passion and prayer and intelligence and energy and to love others as we love ourselves. In faith we therefore participate in the worshipping, caring and serving community of Christians; receive God’s gifts so that life can be loving, purposeful, joyful, eternal; and live out this good news in acts of compassion, service and justice in the community. In worship, God’s glory and not ourselves is foremost and we understand that our worship continues as we leave the church premises. 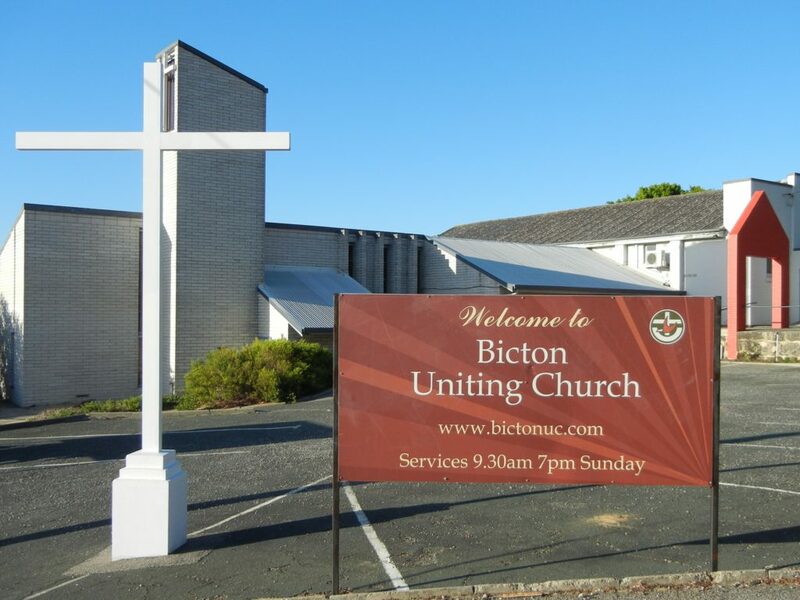 Copyright © 2019 Bicton Uniting Church. Powered by Doig Website Technology.